And so it’s been two weeks today. One thing I have to say before I get started. I am not one to dwell and be dramatic. 99.9% of the time I am a positive and upbeat person. I hate drama and if there is something or someone causing a negative whatever to my life I eliminate it, but with my mom dying 2 weeks ago I feel completely different. I’m not sure what it is. Sadness is definitely a part of it but there is something else. I’ve been talking with my sisters and they’ve been feeling it also. I think time is the only thing that will give us any sort of relief I hope. 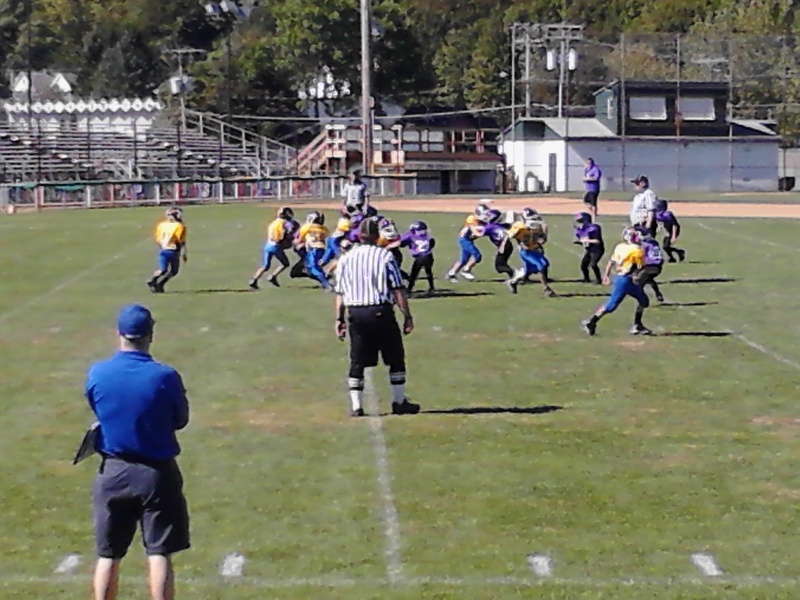 Anyway, yesterday was the first football game of the season for the boys and they won 35 – 0. There is just something about this time of year that I absolutely love. The smell in the air, the blue skies, a hint of color change in the leaves on the trees, and the thought of settling down for winter is just so soothing. This was my mom’s favorite time of year also. She made me appreciate the simplest things in life. I’m figuring this out slowly but I’m just going to have to take all that good stuff that she taught me and put my all into it and my boys. I get mixed emotions when I get excited about the thought of getting my fall decorations out or watching the boys play football. I feel like how could I dare enjoy these things now that my mom is gone? Hard to explain it but on the other hand I know she would want me to get excited about this stuff. She always did.